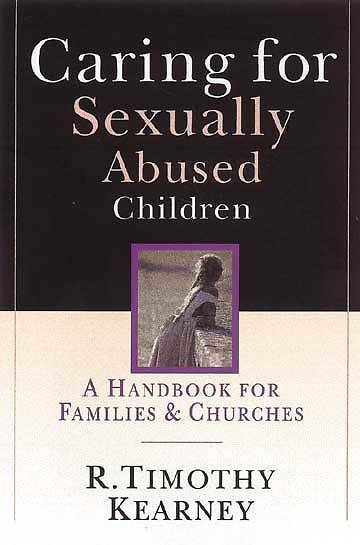 Dealing with sexual abuse is painful, especially when it involves a child you care about. Writing in a nontechnical, accessible style, R. Timothy Kearney wrestles with theological questions such as, “Why does God let kids get hurt like this?” The author gives suggestions for becoming an abuse-aware church and discusses caring for caregivers as well as the children. In this warm and hopeful book, Kearney shows how the healing touch of God can come, frequently through God’s people in the Christian community. InterVarsity Press.